Megan has been writing on all kinds of topics since 2012. Her main interests include alternative medicine, running, gardening, and her kids. 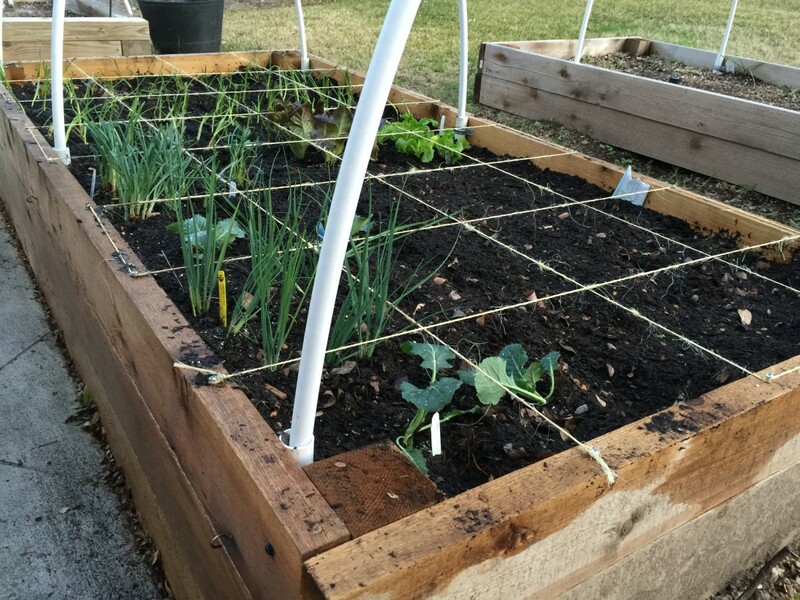 This year, I decided to use raised garden beds for my vegetable garden. I did a ton of research and decided it was my best option. I live in South Florida, so we get a lot of rain—and our soil is really sandy in some parts, with few nutrients. 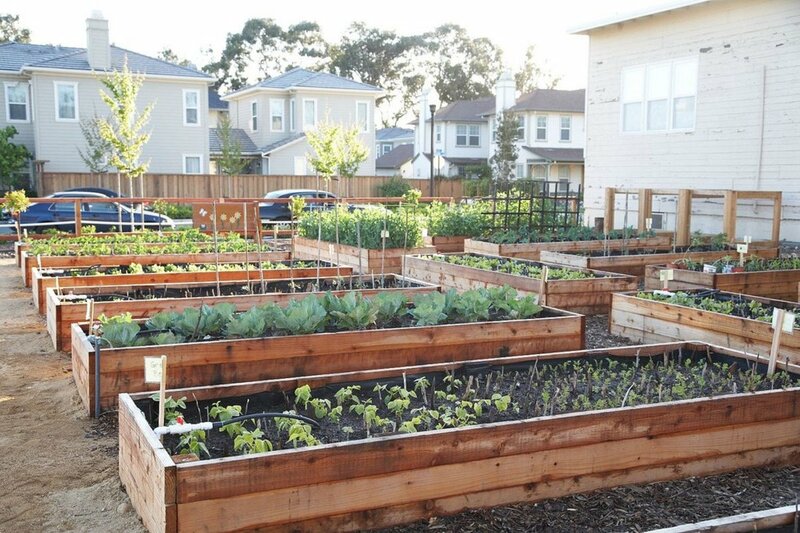 I raise a garden to have fresh fruits and vegetables and save money on my groceries. But when I started shopping around for raised garden bed kits or pre-made ones, the prices were ridiculous. If you want one for the aesthetics, then sure, buy a fancy one. But I decided to go for the more frugal option—build one myself. A little disclaimer: I am no master craftsman. I have no special skills that made this project easy for me. So if I can build my own raised garden beds, anyone can. 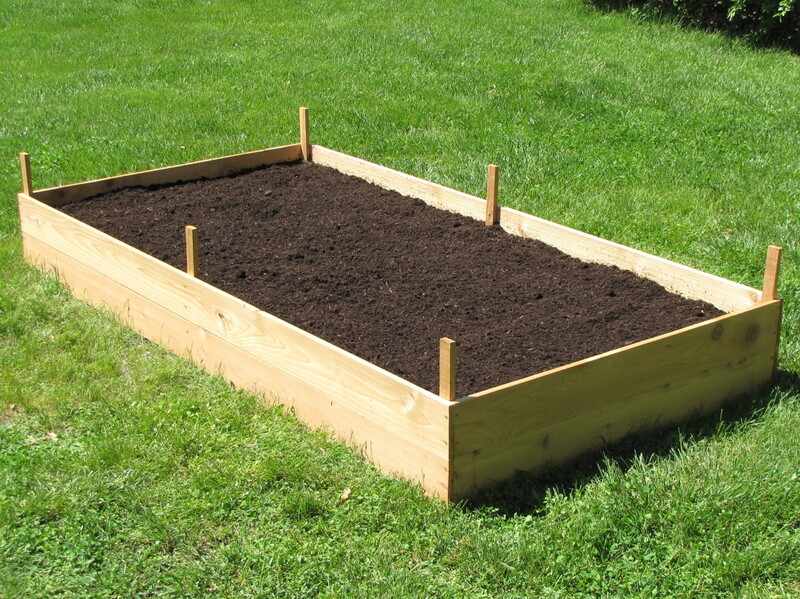 Why Should You Choose a Raised Garden Bed? Raised garden beds offer a ton of benefits to you as the gardener and to the plants you are growing. 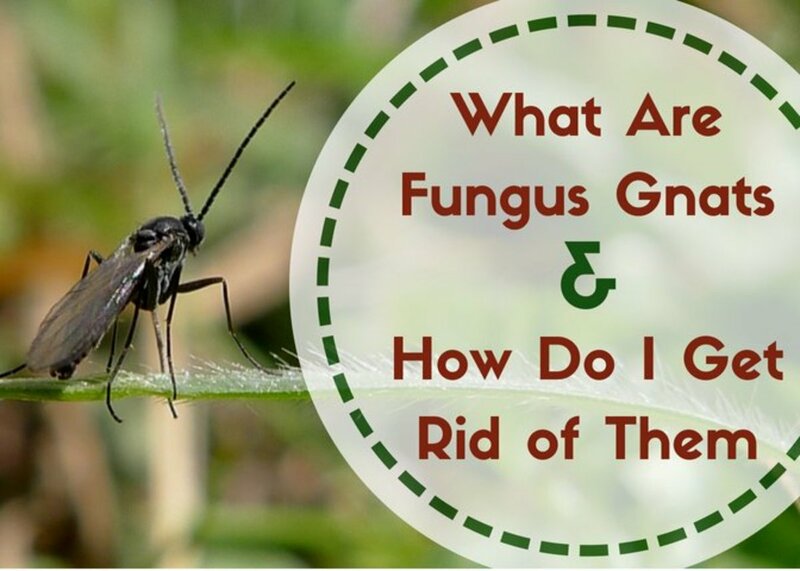 Fewer Weeds—Because the garden will be planted in separate soil from the ground, it gives you much more control over what grows in the beds. You will spend so much less time weeding your beautiful vegetable garden. More Veggies—Another perk of having different soil than the ground underneath is that your vegetables will be more plentiful. The quality of soil will allow you to have higher yields than a typical row garden. Longer Growing Season—Because the bed is raised, it will warm up much faster than the soil around it. This makes for a longer “season,” since seasons rely on soil temperature. Better Irrigation—If you live in a really rainy climate like I do, one of your fears is too much rain. 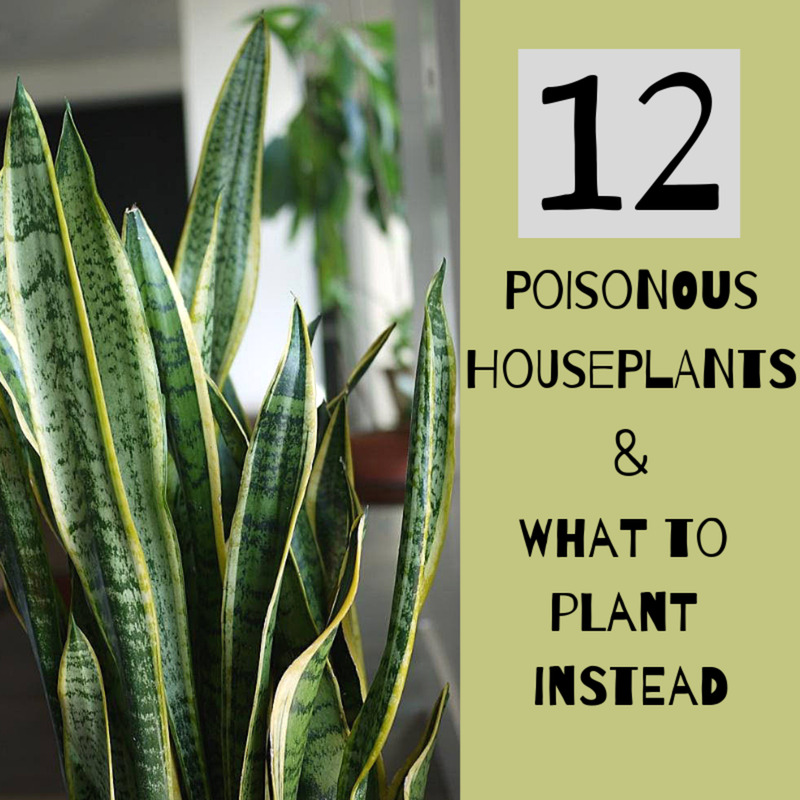 Plants need rain but can easily be over saturated. Raised beds allow the water to escape the bed if there is too much of it. 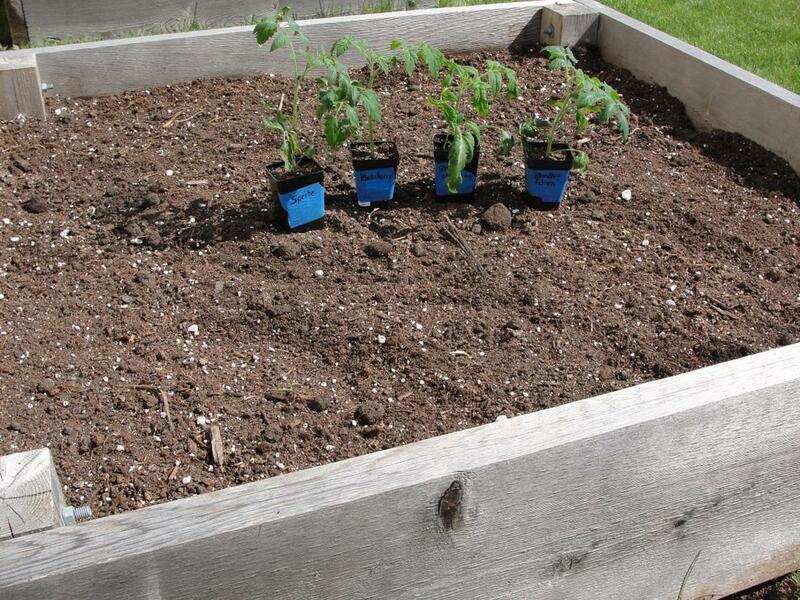 This DIY project makes two 4 × 4 raised beds, each being 1 foot deep. Before you start, however, you'll need to prep your site. You can do this in a couple different ways. The first option involves getting the location down to a flat dirt area. You will have to dig up all of the grass and the roots to get a nice, level, sandy area. Rake it out with a metal rake so you get rid of any rocks or roots left behind. 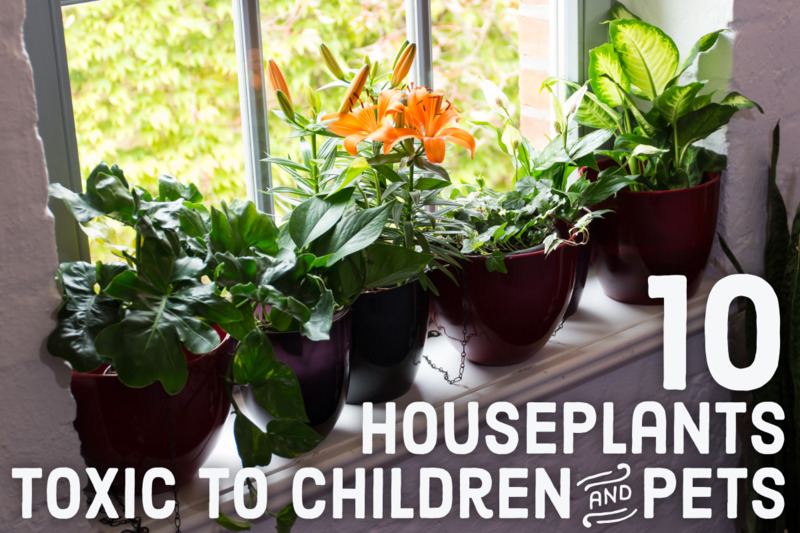 I used this method with my first garden, and it was very labor intensive but cheaper. The other option that I chose to go with this year was to leave the ground as is and put a weak barrier around the entire area. I also used mulch as my walkways between each raised bed. To me, this is so pretty and you don't have to fight the weeds as much later. The down side is that it costs a little more. You have to buy the weed barrier and landscape pins to secure them. Once you decide which method to go with though, you're ready to start building your raised garden bed. Cut your 4 x 4 x 8 into eight 1-foot sections. Cut each of the 2 x 6 x 8 pieces in half, creating 16 4-foot sections. 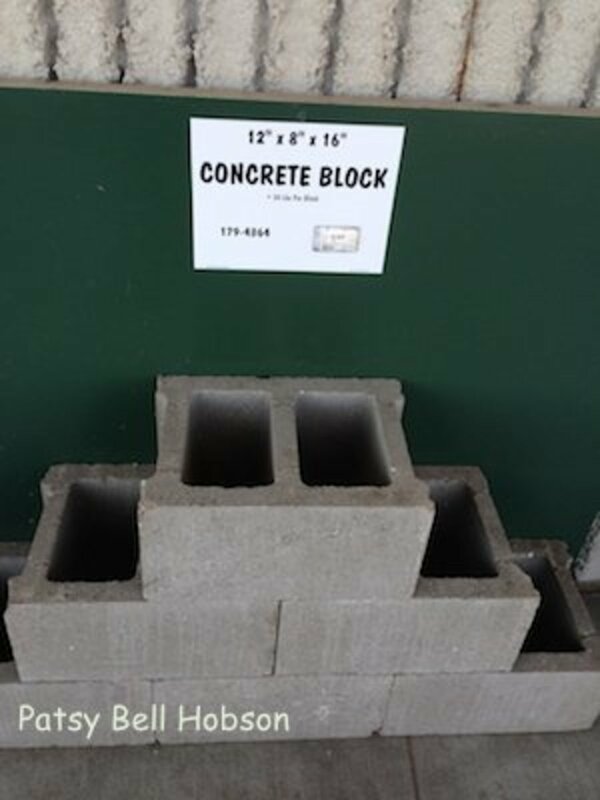 Lay two of your 4 x 4 pieces down on a flat surface with about a 4-foot space. Place one of your 4-foot pieces flat on top of them. Line up the two edges that will become the top of your raised bed. Put two screws in on each side to secure the panel. Repeat the process with another panel, making sure it is pushed tight against the first one. There will be a little of the 4 x 4 post left over. This is OK, because it will be facing the ground and will help anchor it down. Repeat steps 3–5. You now have two full sides down. Stand those sides up with the flat level side down and spaced about 4 feet apart with the 4 x 4 posts on the inside. Screw panels onto the posts, making sure you have the end of the panel forming a right angle with the other panel. Repeat step 8 until all panels have been attached. Flip the entire box over, so that the flat side is up. You now have the corners as flat little seats. 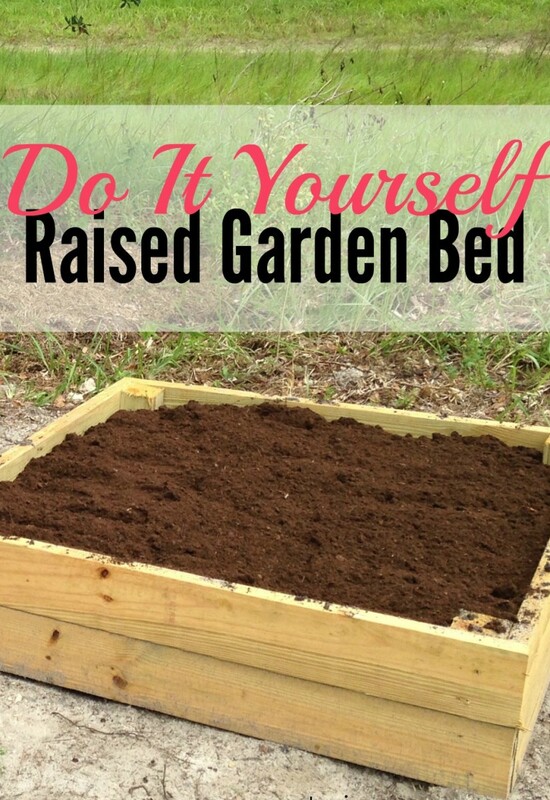 Put your raised garden bed wherever you want. Wiggle it back and forth so it gets firmly seated in its location. Fill with good soil, plant, and enjoy. Stay away from pressure treated lumber because the chemicals used to treat the wood can leech into the soil.